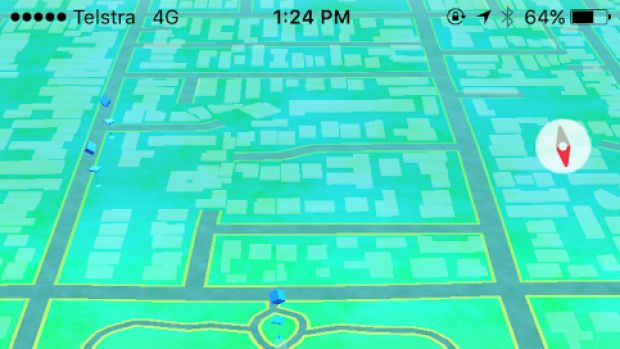 Pokemon Go being played in.. 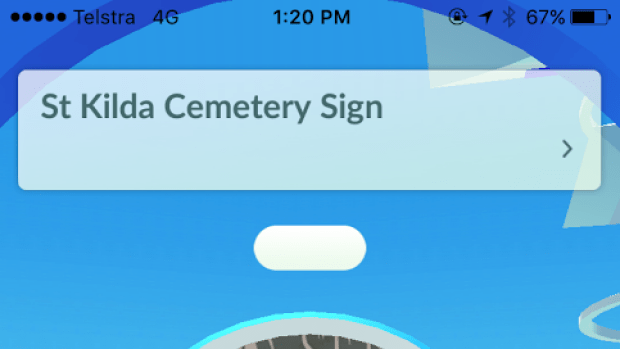 Concerns have been raised Pokemon Go players are trawling cemeteries and walking over graves on the hunt for virtual creatures. It comes after John contacted Neil Mitchell yesterday, concerned the game taking the world by storm had taken an inappropriate turn. He told 3AW Pokestops had been set up in cemeteries across Melbourne. Remembrance Parks Central Victoria CEO Graham Fountain runs the Bendigo cemetery and said there had been reports of players climbing up monuments. ‘It needs to happen safely, and it needs to happen with the dignity and respect of both the graves and those mourners who are attending,’ he said.